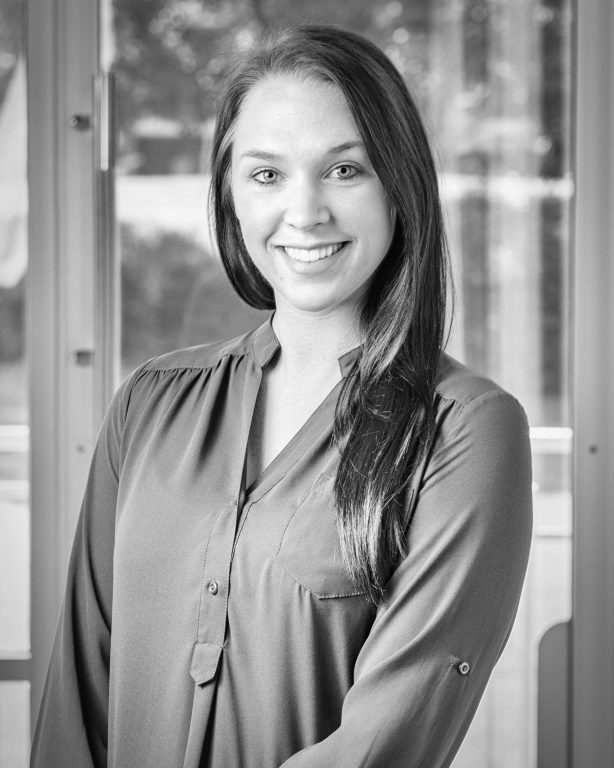 Nikki Purcell graduated from LSU in 2016 with a Bachelor of Science in Construction Management and a minor in Business Administration and Technical Sales. After graduating, Nikki moved back to her hometown of Marietta, Georgia where she joined Moeller Purcell Construction Company in February 2017. Upon starting her career in construction, Nikki became OSHA certified, and became a Certified Occupational Safety Specialist. In her time with Moeller Purcell, Nikki has worked on many commercial build projects. She loves the creativity and constant opportunities in the construction industry to work with other professionals, and the ability to use emerging technologies to produce high quality finished products. Nikki enjoys the differences each project brings, and is looking forward to expanding her portfolio with Moeller Purcell Construction Company. On the weekends you can find Nikki spending time with her fiancé and their two dogs. Nikki also enjoys traveling, spending time outside, continuing to grow as a cook, and exercising.